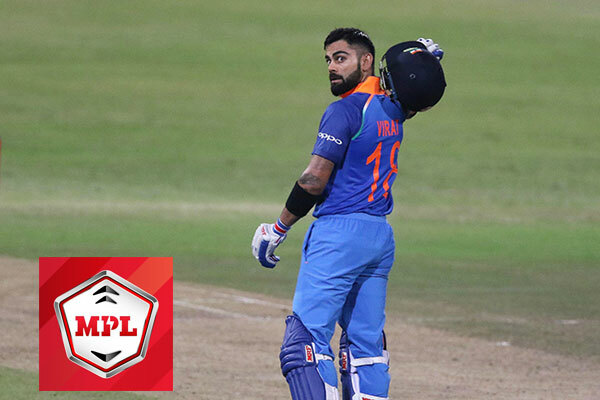 Pharmaceutical major Sun Pharma Consumer healthcare has signed Indian cricket national team captain Virat Kohli as the New brand ambassador of its chief pain killer brand Volini Maxx. 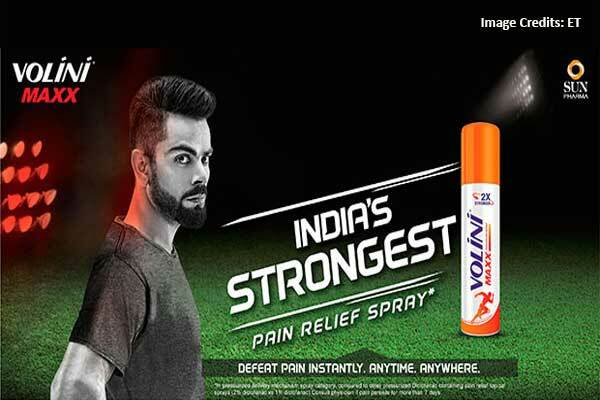 Recently, the sun pharma has relaunched Volini in its new avatar as in Volini maxx as the India’s Strongest pain relief spray. 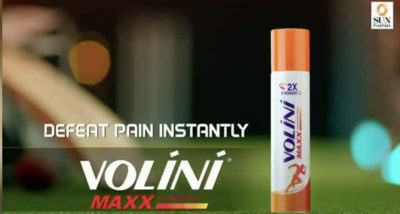 Volini Maxx is a new variant of the sun pharma’s preexisting brand, Volini-the leading pain relief sprays in India. 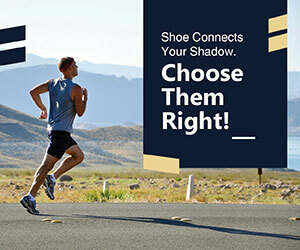 The product is targets to ease several muscles, joint and back ache providing a comprehensive cure to the body. 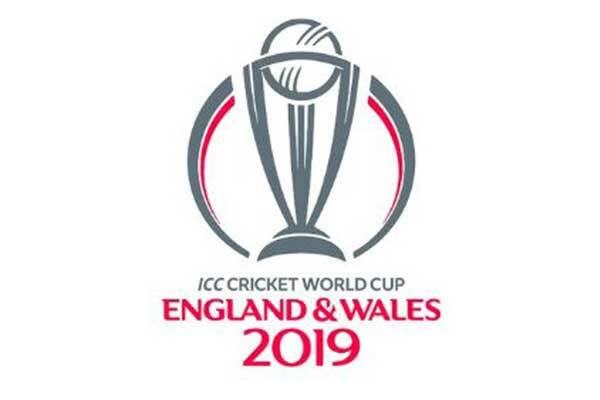 “Known for pushing the limits of physical endurance, Virat echoes the brand vision of constantly improving performance and not letting pain come in the way of going that extra mile,” he added.